Mayakovsky welcomes guest! This hostel is in very good location!! 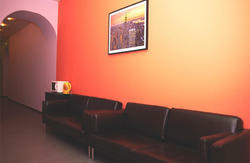 Located in the heart of the city within walking distance of all the city. 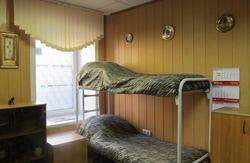 We provide services for providing visa support and registration overseas guests at the hostel. Check in from 12:00 to 13:00 . We are working for you around the clock. All guests arriving compulsory registration hostel in the new law of our country for you, we will arrange it for 250 rubles is only our tax payment. cost of voucher 1 person 15 euros. We are on the the famous Nevsky Prospect! If you have difficulty to find us contact the hostel directly.